If you are a retail establishment looking for a stable supply of Helium for balloons, you’ve come to the right place. 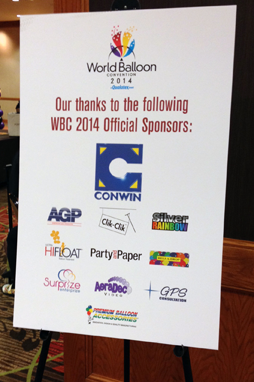 AGP is a leading national supplier of Helium for balloons. We have three Helium wells and six fill plants across the country, with several more being built. We service the states of Georgia, Alabama, North Carolina and South Carolina from our own fill plant in Fayetteville, Georgia. Your Helium supply is guaranteed! AGP can secure your helium supply for years to come! 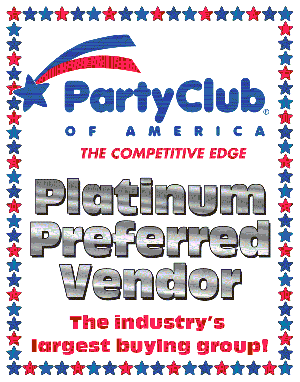 To get a quote, please call us at 800-439-0100 or fill out the form on this page. 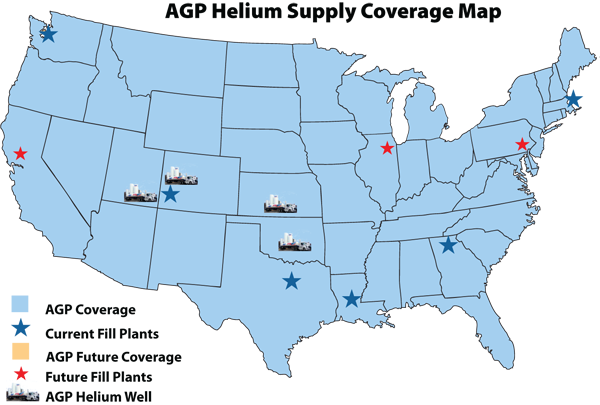 AGP offers supply to multi location customers throughout the US. Ten or ten thousand locations, we have the technology and partnerships readily available to serve you. Let AGP take care of your Helium supply! Get a quote today by calling 800-439-0100 or filling out the form on this page. Call: (800) 439 - 0100 or complete the form below.